Let’s get started, what are you shopping for? 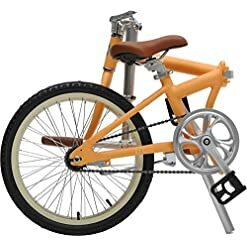 You just found the best bicycle shopping site online. We search the web everyday, so you don’t have too. 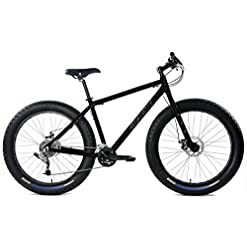 The bicycles for sale in our shop have the bikes grouped into really easy to search categories including road bicycles, mountain bicycles, fat tire mountain bikes, balance bicycles for kids and our newest categories – eBikes and indoor cycling bikes. 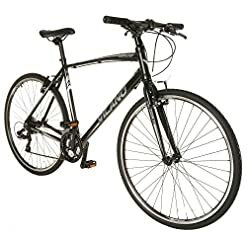 Whether you are looking to buy the best bicycle, the cheapest bicycle or the most expensive bicycle, we think that shopping by bike type, is the primary way our previous visitors searched.Start your bicycle shopping here! 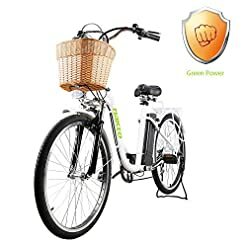 We created a section of our site now dedicated to electric bicycles and scooters. 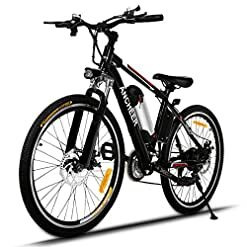 Our e-bike online store, will provide you with a great selection of pictures and prices. 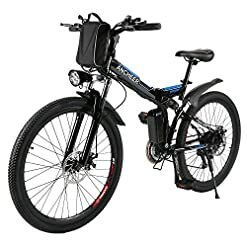 To get a good deal, you should compare many of the brands here, then make your selection by reading the e-bike reviews online. These are the more popular, full-size eBikes for sale online. 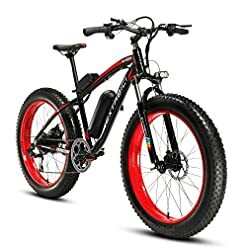 You can filter by price and compare the various brands of eBikes for sale today. If you are looking for the electric scooters; keep scrolling. A fat bike is not only the latest trends for riding around Atlanta, or Portland, but also a great way to extend your riding season – if you live where it is snowy or muddy. 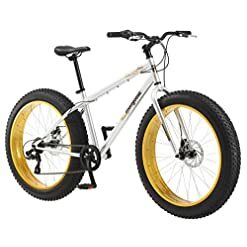 Lucky enough to ride at the beach, and the fat tire bike is a winner for you! 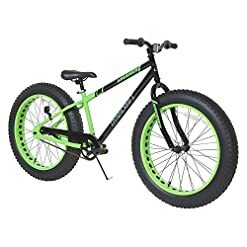 Take a look at the following sample pictures of our available fat tire bikes for sale, then shop the site to compare brands. These are the more popular, fat tire bikes for sale online. 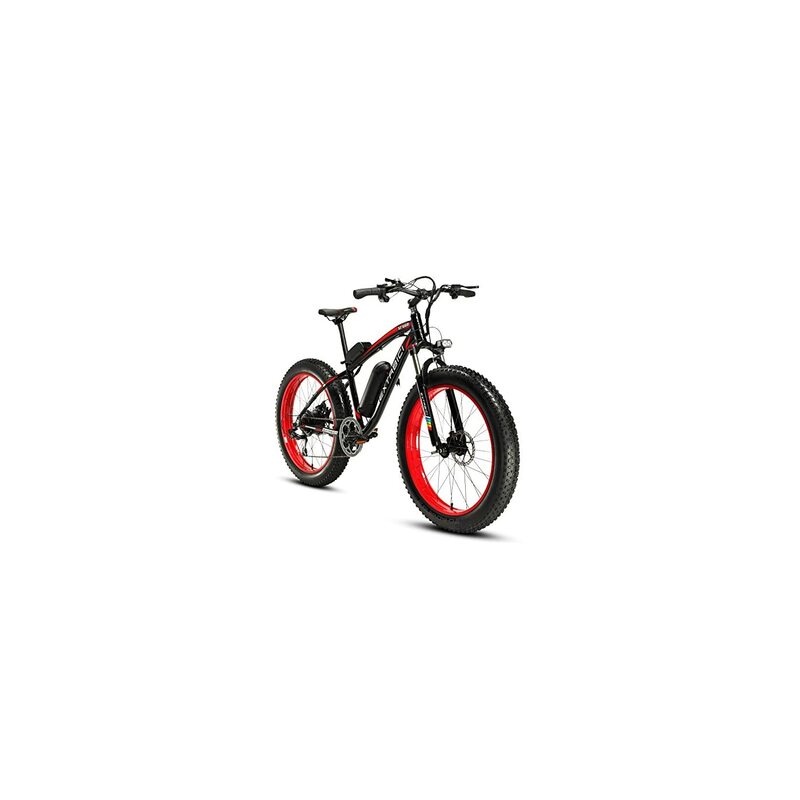 You can filter by price and compare the various brands of fat tire bikes for sale today. If you are looking for the electric scooters; keep scrolling. 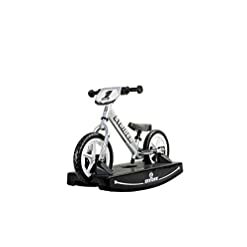 Not only do we feature popular bicycles for sale online, but we also include a lot of balance bikes for kids and indoor trainers for getting a workout indoors. 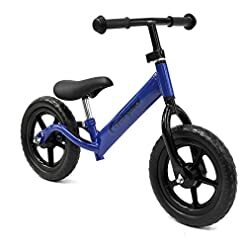 We received so many requests over the past few years, to feature some balance bikes on our site, that we are now featuring a shopping site dedicated to balance bikes, for any age, but really best for toddlers. 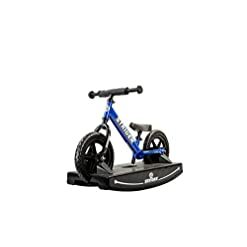 Balance bikes are a popular way to train kids to ride a bike, but not only at a younger age than historic training wheeled bikes, but helping also with balance and walking. 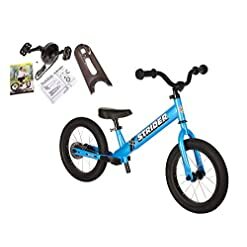 There are a ton of articles to research online, and we wanted to share a few here, and you can shop the prices in our store section, and compare balance bike prices, with a few sales. 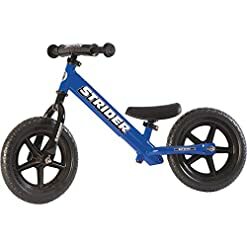 Looking for the Strider Balance Bike Reviews – check out the detail pages here. 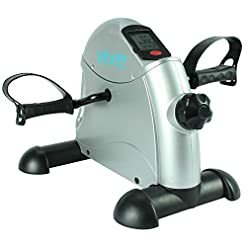 Indoor exercise bikes are gaining popularity, with a few great name brands in the market, we wanted to feature a few options, for you to compare prices. 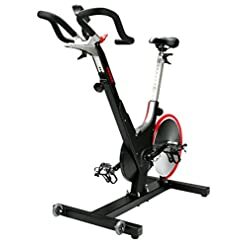 Considering to buy an indoor cycling bike? 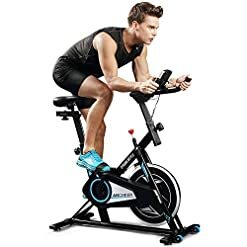 Indoor cycling bikes, for spinning, are all the rage. 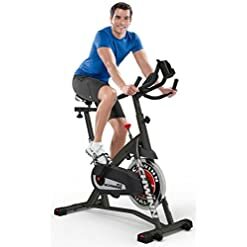 We love to spin and cycle indoors just as much as everyone, but it can be confusing to what prices are good vs. a gym membership. Indoor bicycles let you workout in your home all year, and can be paired with an app, to help be motivated to go that extra mile, or push just a little harder during your ride. Spin classes have become so popular, that many people are bringing their obsession home. 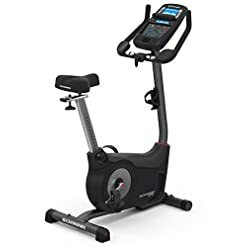 Indoor cycling bikes are stationary exercise bikes, which can be tracked and monitored to help improve your performance. Many new indoor bicycles, can benefit from downloading an app, which helps motivate and keep you pushing limits. 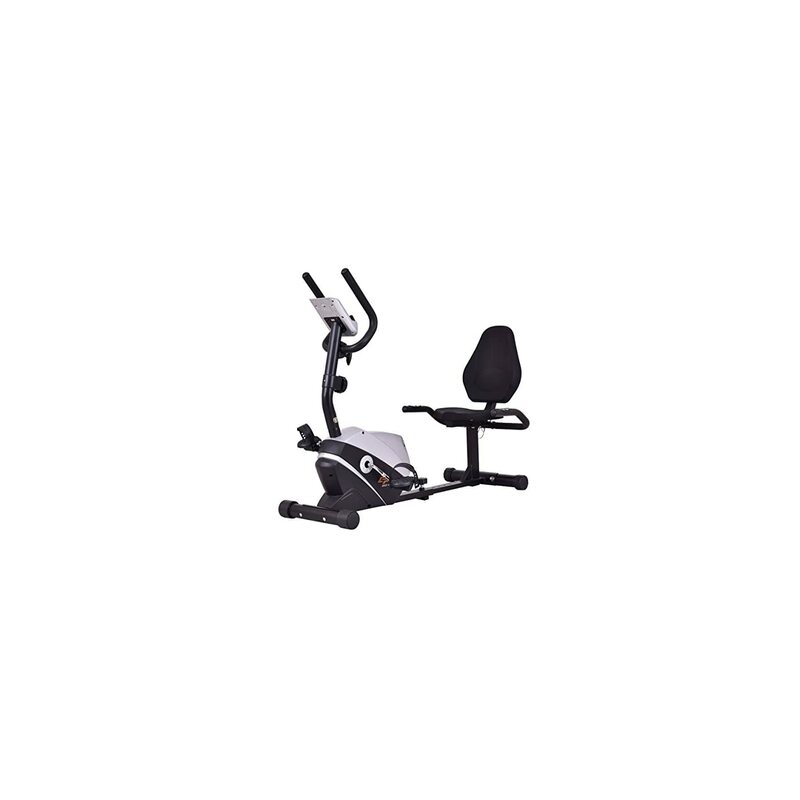 Start your new goal today, or simply price these popular indoor exercise bikes. 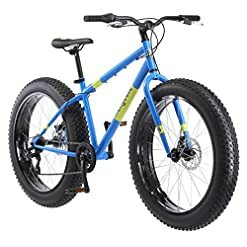 Whether you are looking to take a long road bike trip, a fun fat bike ride on your city’s latest path, biking is a fun way to exercise. 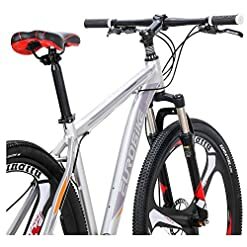 Shopping online for bicycles, is not even faster, with many sellers offering free shipping and often better deals than searching everywhere online. 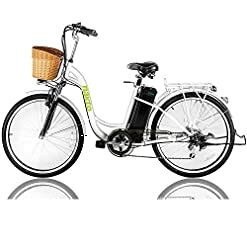 The bicycles for sale on our site, typically include quite a few customer reviews, and we recommend to not take one person’s word on which bike is right for you, and read many bicycle reviews online. Not only do we think we are the best online bike store, we want you to think so too. To help our visitors, we have created our best of lists, which include best road bikes, best fat tire bikes and best mountain bikes. Keep shopping, keep riding, and have fun.